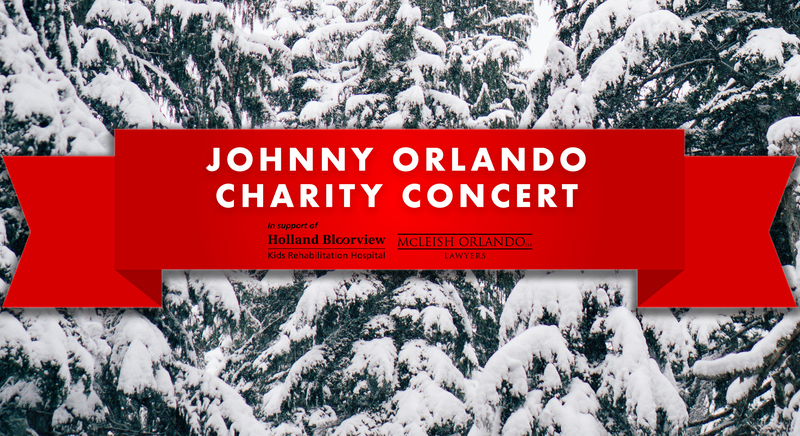 McLeish Orlando is proud to present the Johnny Orlando Charity Concert in support of Holland Bloorview Kids Rehabilitation Hospital. We’re calling all teenage fans to join us and our families for a great show in support of a great cause! 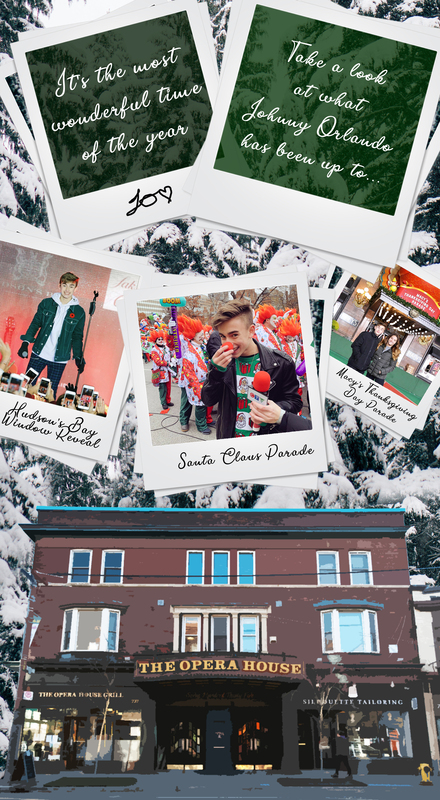 100% of ticket sales will be donated directly to Holland Bloorview Kids Rehabilitation Hospital. Tickets are on sale! Click here to purchase your tickets. Can’t attend, but want to make a donation? If you are unable to attend the show, but would like to make a donation to Holland Bloorview, you can do so through Eventbrite. Simply click on the orange ATTEND EVENT button and then on the green TICKETS button. Once there, leave the ticket quantity to zero and enter your donation amount.